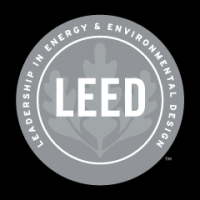 LEED, or Leadership in Energy and Environmental Design, is the world’s most widely used green building rating system. It is available for virtually all building types. The LEED framework is designed to create healthy, highly efficient and cost-saving green buildings. LEED certification is a globally recognized symbol of sustainability and managed by the United States Green Building Council. EDGE (Excellence in Design for Greater Efficiency) Is an innovation by the IFC and was made to cater towards particular demographics in third world countries. EDGE makes it faster, easier and more affordable than ever before to build and brand green. EDGE reveals the systems and solutions that work best for your climate, bringing international caché to your certified project without losing the local context at a cost effective budget. The Green Globe certification standard is a structured assessment of the sustainability performance of travel and tourism businesses and their supply chain partners. Businesses can monitor improvements and document achievements leading to certification of their enterprises’ sustainable operation and management. M&S Plan A was launched in 2007 by Marks & Spencer and was made as a means of meeting the growing demand for a sustainable framework within the apparel industry. 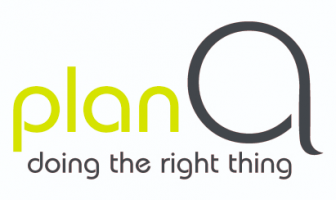 It is a business plan, designed to equip entities with the means to achieve success in a resource constrained world. 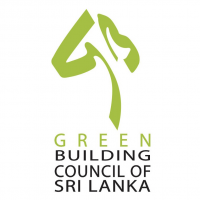 The Green Building Council Sri Lanka (GBCSL) offers the valuable opportunity to respond positively to the greatest challenge of the day. It is a voluntary scheme where designers, builders and owners can achieve recognition for their valuable interest to build green. 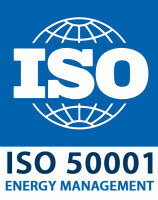 ISO 50001 is based on the management system model of continuous improvement which is also used in other standards such as ISO 9001 or ISO 14001. This makes it easier for organizations to integrate energy management into their overall efforts to improve quality and environmental management.